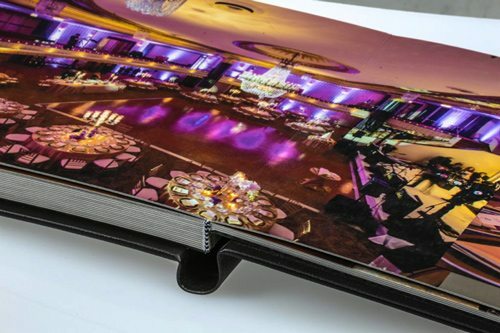 We Can Custom Design For Any Taste! 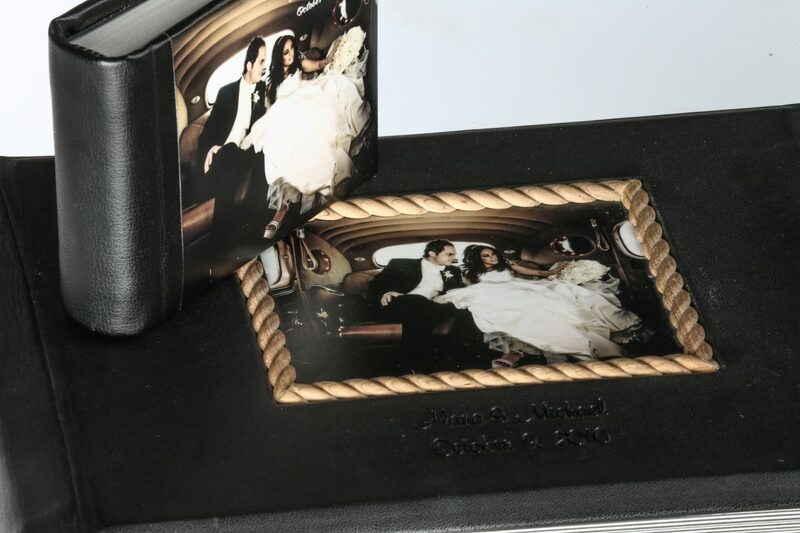 We use real genuine leather and a special lab photo printing process. 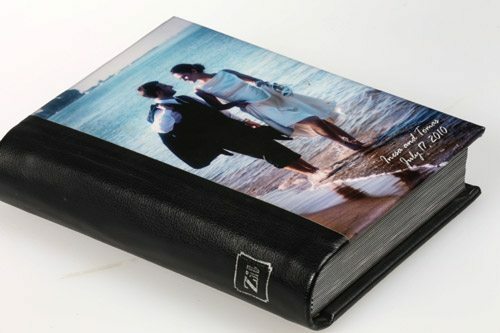 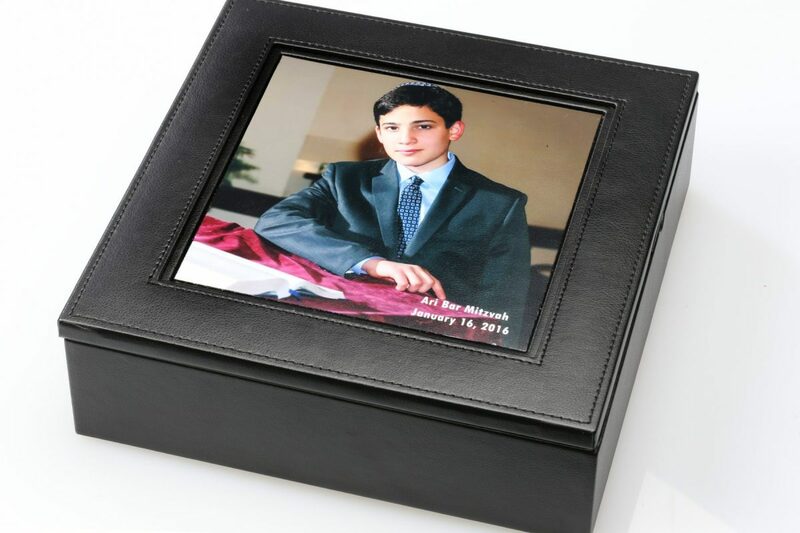 We make exceptional handmade custom photo albums using your photos. 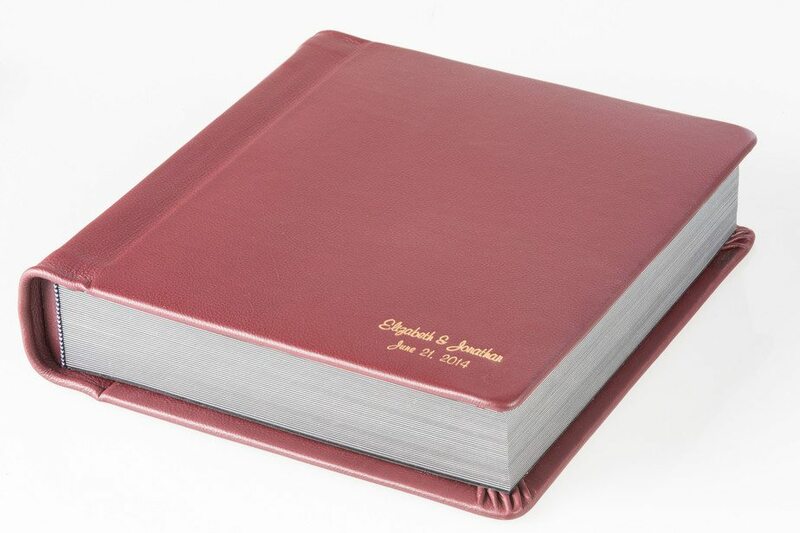 We have dozens of materials and colors to choose from and we use real genuine leather for our photo albums. 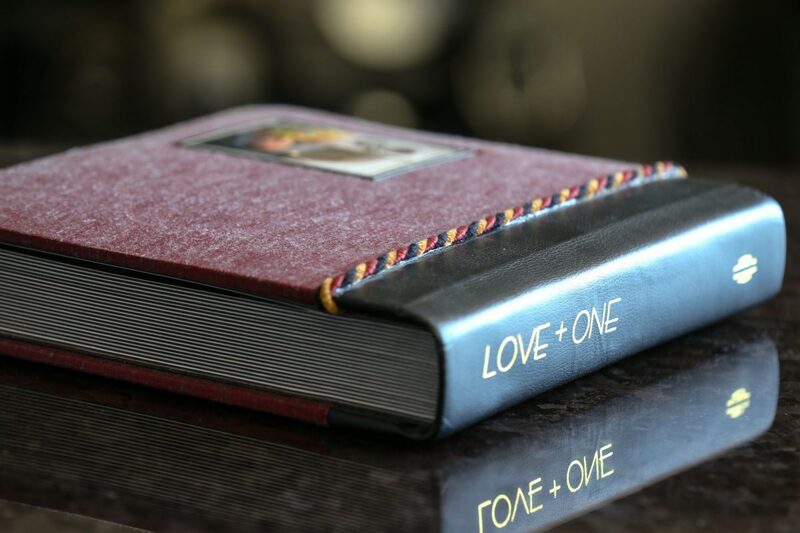 We include hand stitching and our pages are printed on a special lab photo process to ensure a high quality album like you have never seen before. 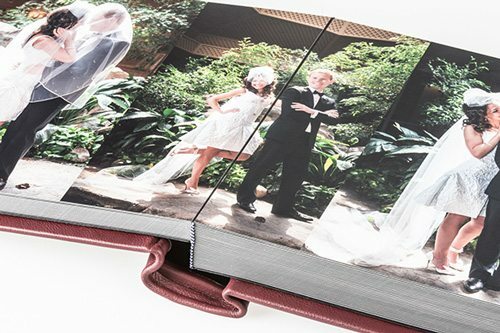 Ordering online is easy and our books start at just $99. 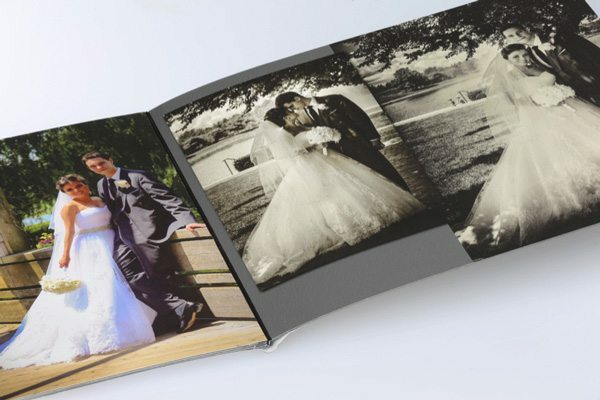 Our online ordering system makes it very simple and easy to easily select your album options and upload your photos online. 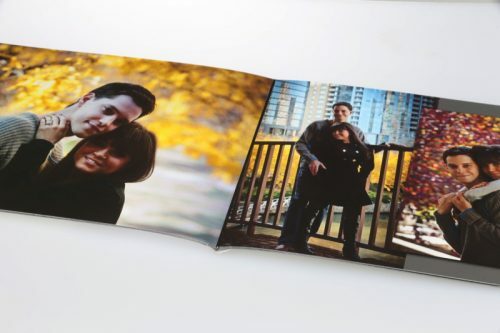 We email proofs back to you for approval. AT YOUR DOOR IN JUST TWO WEEKS. 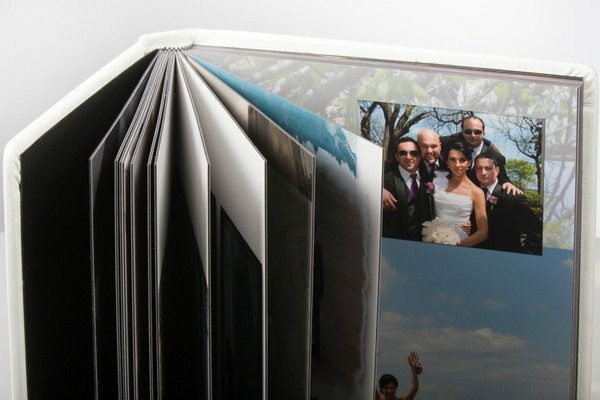 Because we make all of our handmade custom photo albums and books, ourselves right here near Chicago, we can guarantee your items will be at your door in two weeks or less. 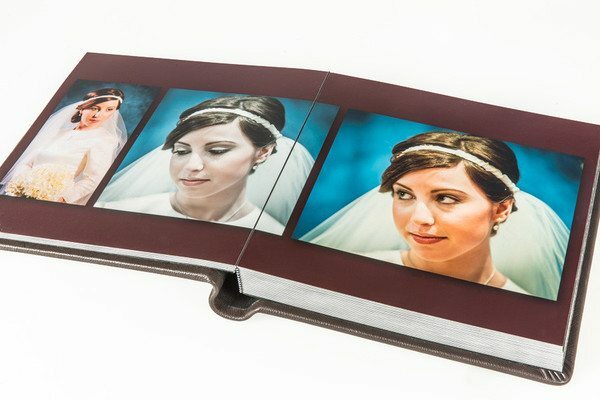 OUR CUSTOM PHOTO ALBUMS ARE BETTER THAN THE REST. 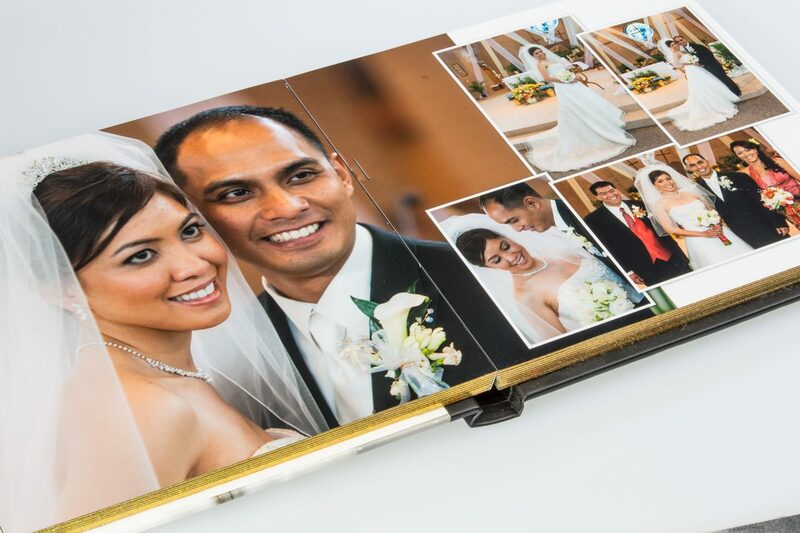 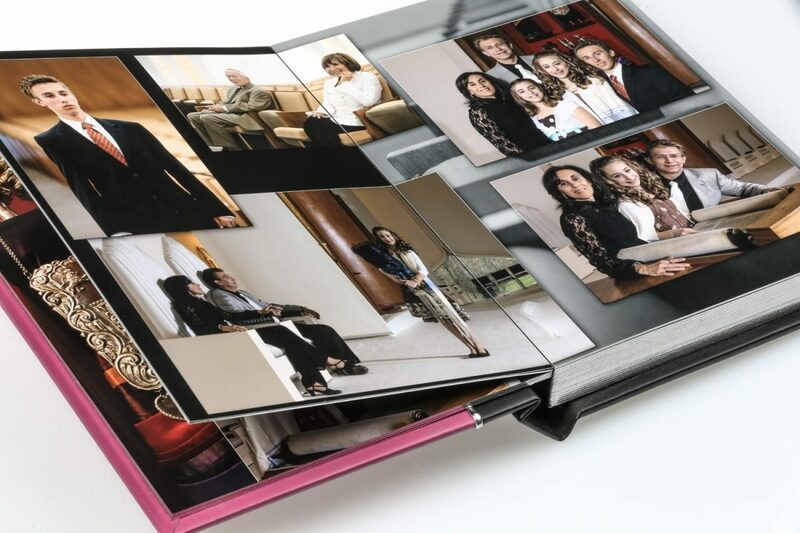 Leuxo Custom Photo Albums are sturdier, heavier, thicker, and our pages are more vibrant and last longer than traditional photo albums purchased from online massive photo labs like Snapfish or Shutterfly. 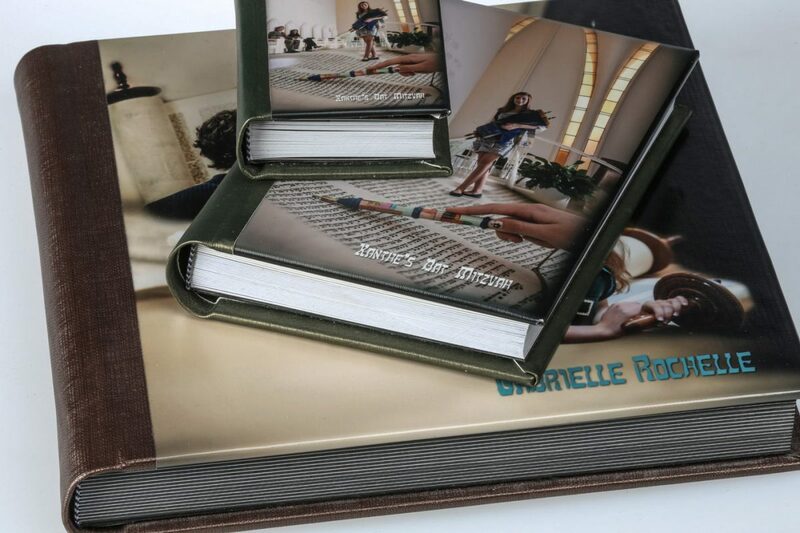 These books are nice. 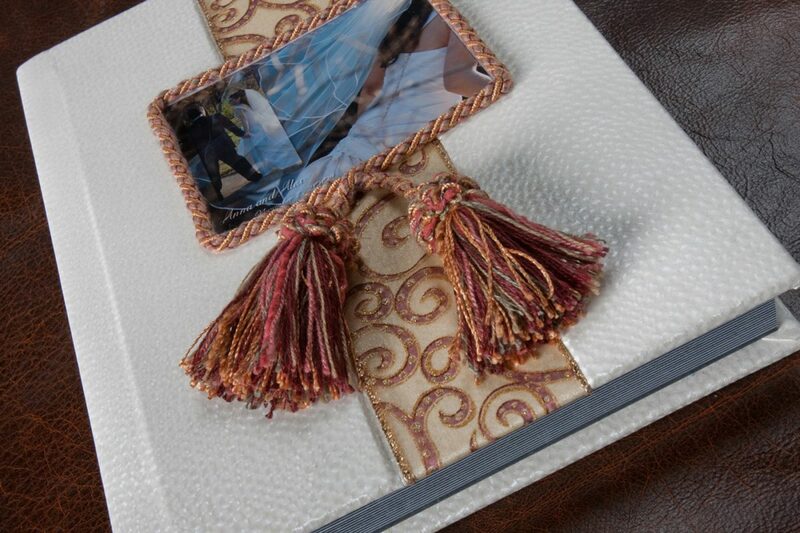 Our Premium Custom Handmade Photo Albums are crafted by Slav Zinger, who hand stitches and cuts each album. 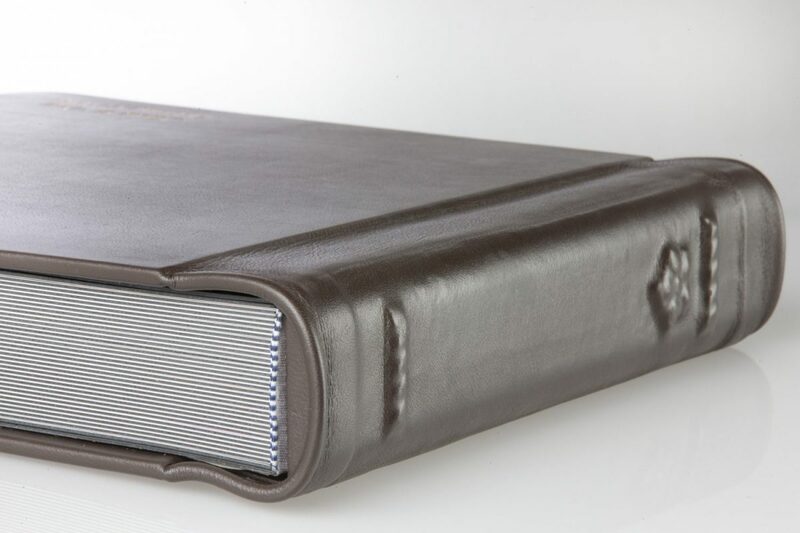 Leuxo uses professional printers and real genuine leather. 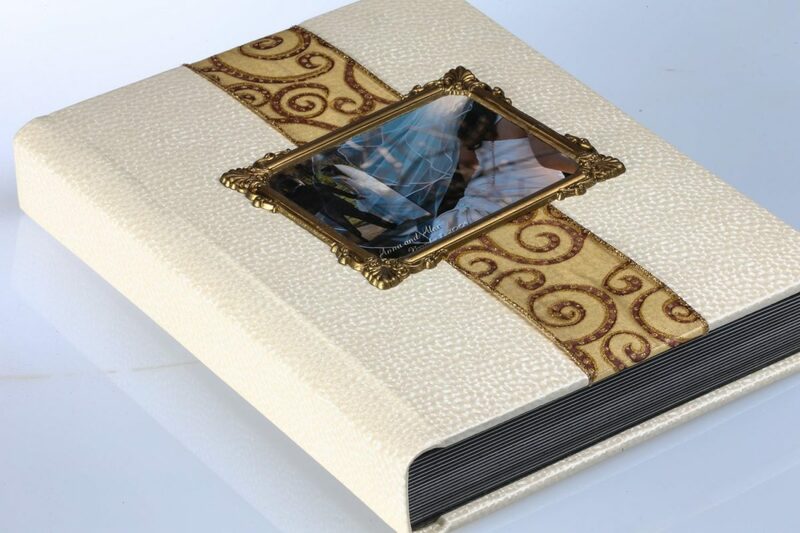 Each album is made one at a time, and each page is professionally designed by Slav himself.